The Chrysalis Academy and the FunDza Literacy Trust both believe that young people have the potential to contribute positively to a changing society. 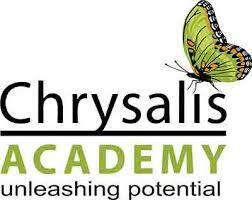 Chrysalis runs holistic programmes for young people in the Western Cape focusing on an individual’s individual physical, emotional, mental, energetic and spiritual development. In commemoration of youth month, Chrysalis launched their first short story competition, and asked us as FunDza to help with preparing a topic, and also to select the winners from the short list. 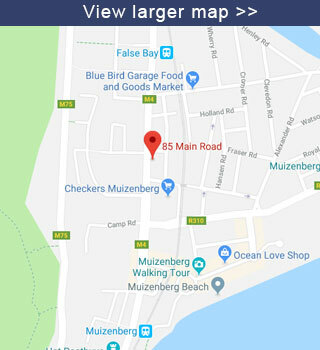 The competition was held to celebrate Youth Voices, and was open to young people between the ages of 18 and 35 years who reside in the Western Cape Province. Stories submitted reflected true (or true-to-life!) South African stories about how the someone overcame an obstacle in their lives. Here are the winners in the three language groups. Congratulations to all of you – and keep writing! Take a read of the essays in the links provided.